The Perfection F5J is here! The Perfection planform ensures even better penetration and tighter circles than ever! 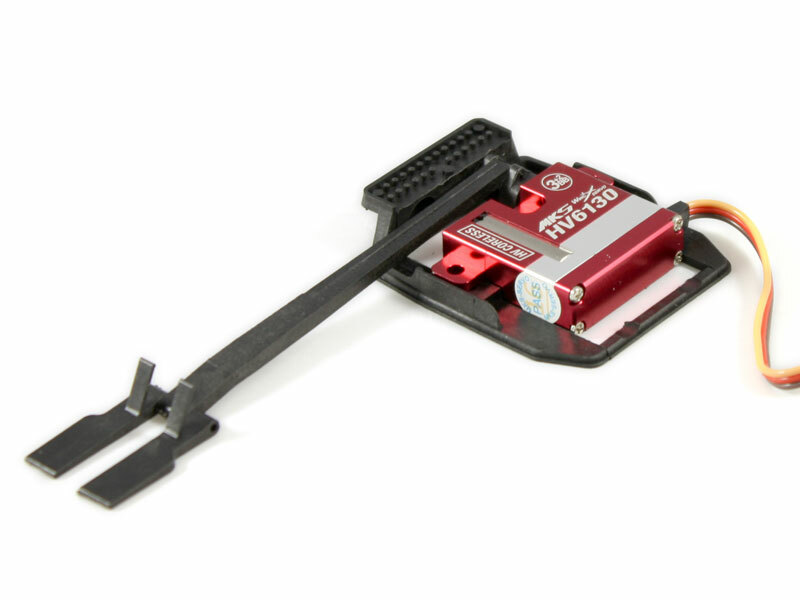 The redesigned tail ensures extreme power in the elevator to hit those vital landing points. Lower positioned nose helps in the landings. 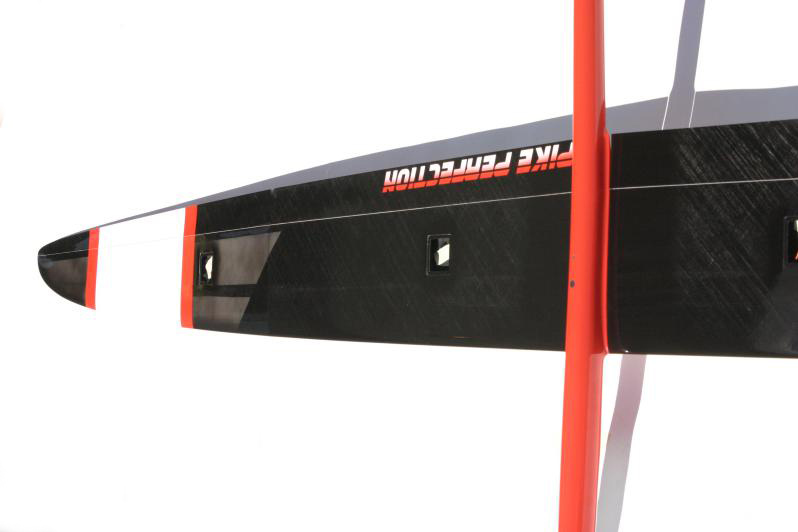 Its reshaped Spread Tow carbon wing with refined airfoils together with better cross section of the fuse ensures both better strength and lower drag for even better penetration. 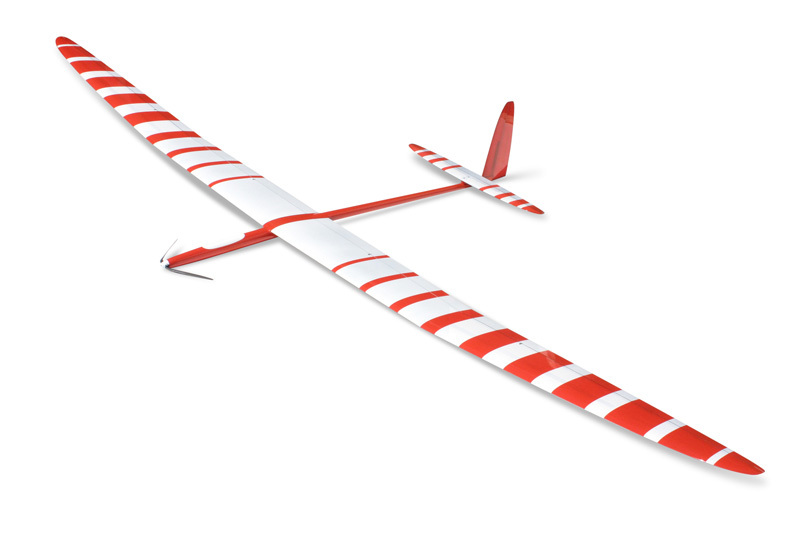 Wings Construction is incredibly light, a combination of Rohacell foam Spread Tow 40gsm /25gsm glass towards the tip. 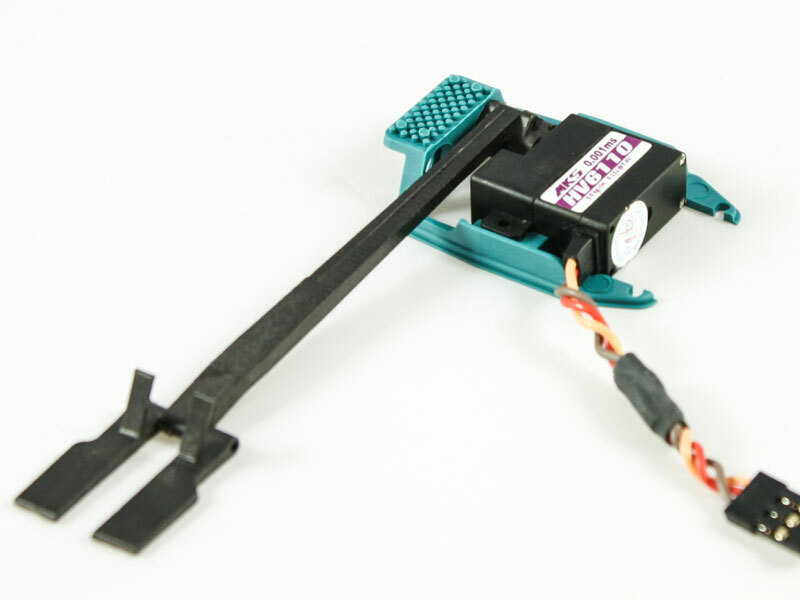 The main spar is Tenax UMS 40 skinned. 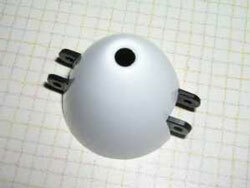 These are the strongest and lightest materials used to ensures that weight is coming down and centers in the model. 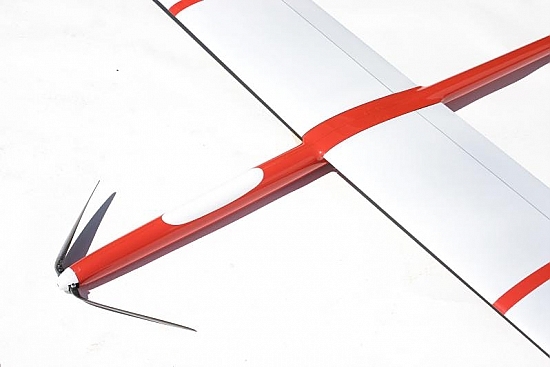 This ensures improved circling at low speeds. Tail parts are 1/2 the weight compared to the Pike Perfect. 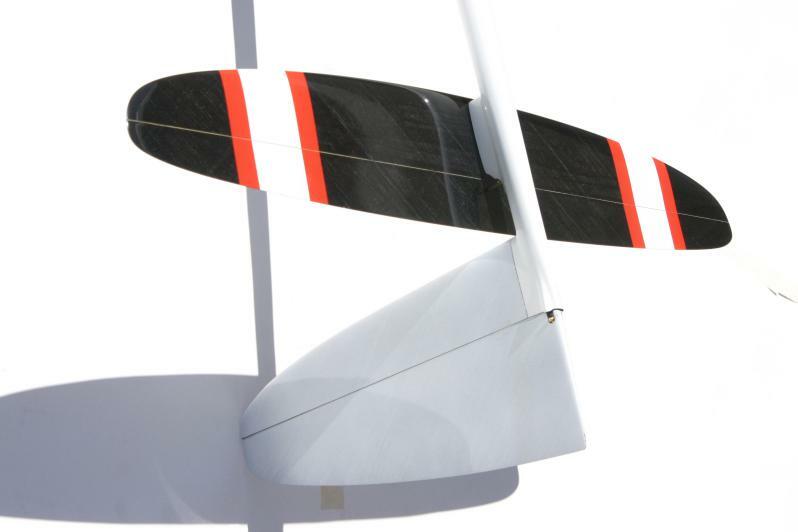 The F5J Extreme Perfection tail construction uses ST40 carbon/25 glass with removable rudder and tail sections. 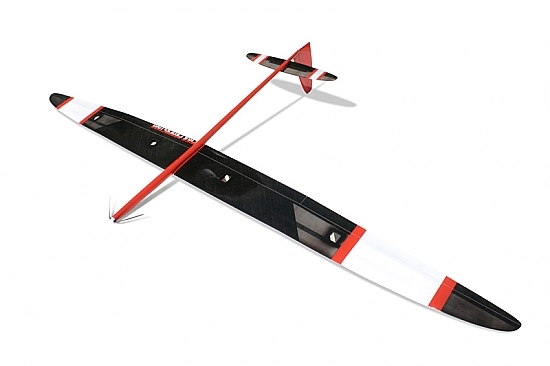 Together with ailerons extended to the tip, you get an even more agile model. Fuse is full carbon fuselage made of UD High modulus fiber Torayca M 40J. Its molds are completely new and the manufacturer now uses building techniques that were not possible with the old molds. 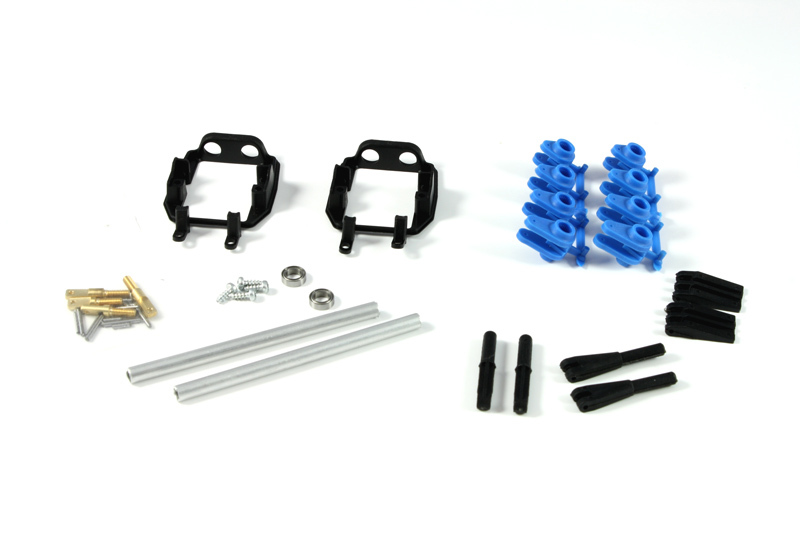 This ensures not only lighter and stronger parts but also better finish. Stiffness and resistance of parts is stronger thanks to new materials and high pressure production technology. 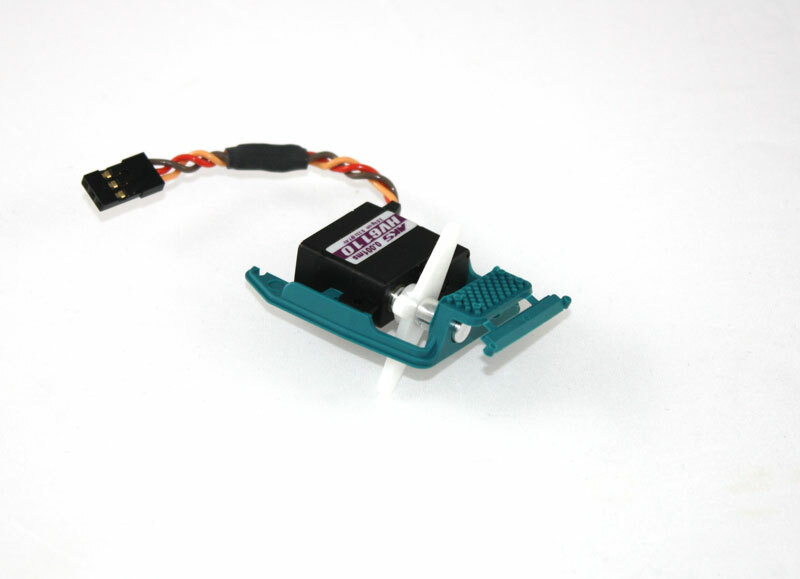 The model includes: factory installed wiring harness, wing, fuse, and tail bags.